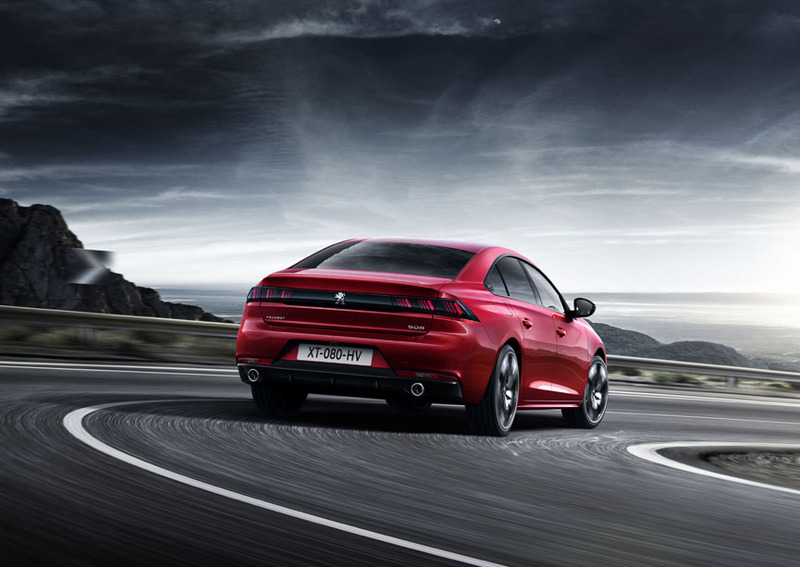 LONDON - February 5, 2019: The all-new PEUGEOT 508 and PEUGEOT e-LEGEND Concept Car were voted the best looking cars at the 34th International Automobile Festival held on 29 January 2019 in Paris. 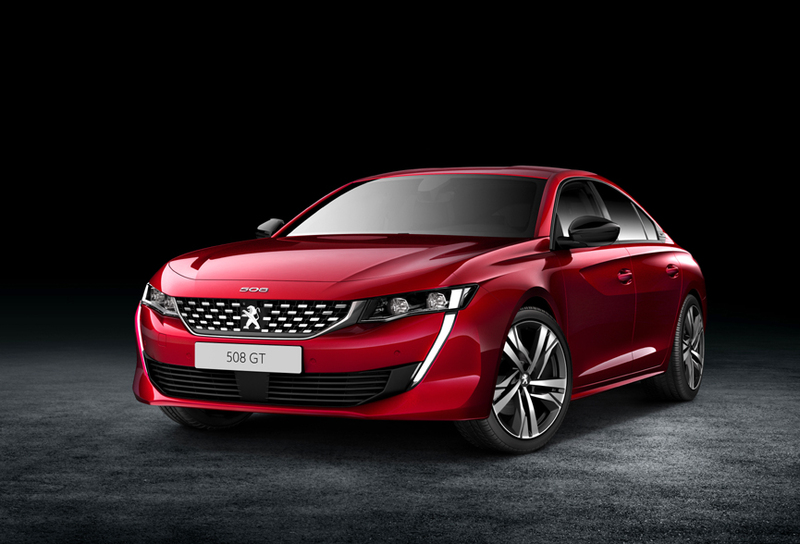 David Peel, Managing Director of PEUGEOT UK said: “For the all-new PEUGEOT 508 to be named “Most Beautiful Car of the Year 2018” at The International Automobile Festival is a great honor, especially as this is an award coming from the car-buying public. The all-new PEUGEOT 508 is the latest addition to our range, and this recognition gives us great encouragement for the future. 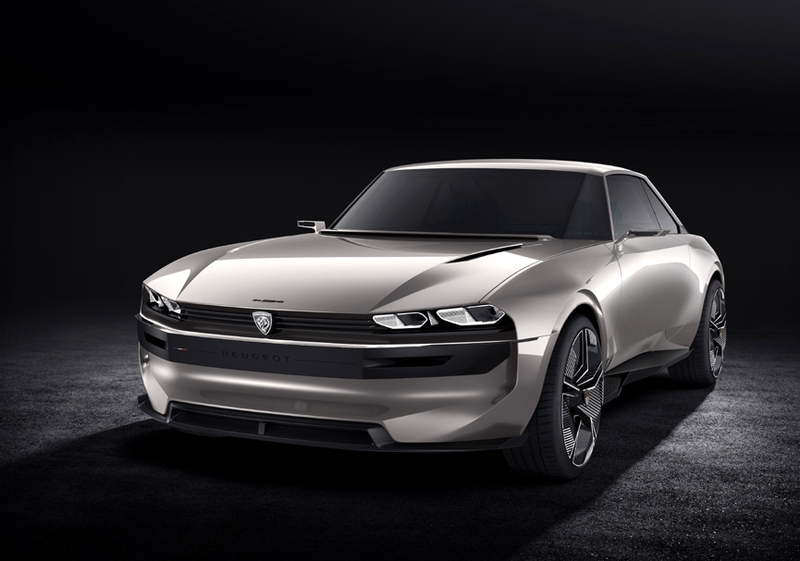 The PEUGEOT e-LEGEND Concept Car came up against competition from models including the Audi PB18 E-Tron and Volkswagen I.D. Vizzion. 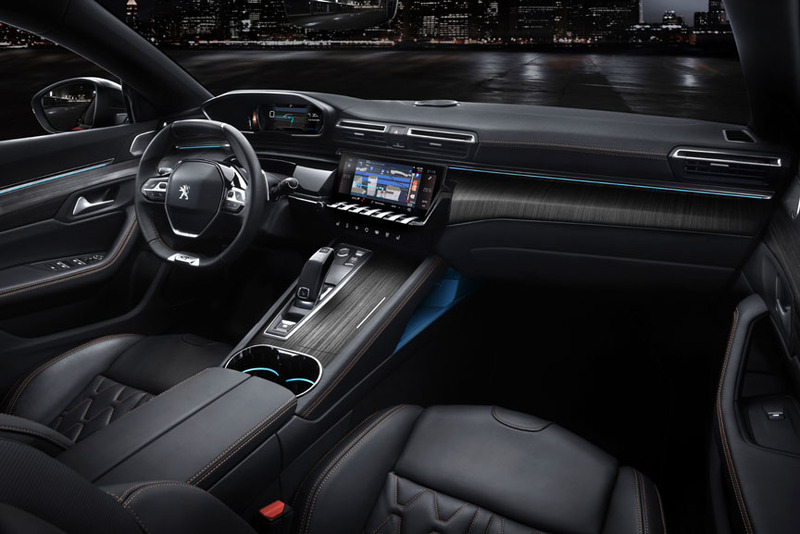 Judging came from an expert panel from the automotive, architecture, fashion and design sectors, who were won over by the e-LEGEND’s exciting vision of the future as a 100% autonomous, electric, connected and customizable vehicle.